For a limited time, existing iMPC Pro users can save on iMPC Pro 2 by completing their bundle! 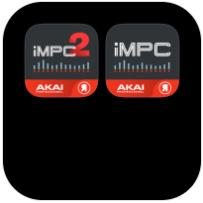 Click the link below if you already own the first iMPC Pro app. 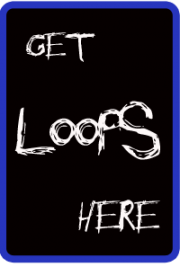 You’ll see the discounted price after clicking.